The foundation for success begins with Family. At AFOX & Associates, our objective is to provide the foundation for our members to build their success stories. We drive a culture that desires to extend a helping hand to all who seek it. Hailing from Baltimore, MD, David has 10 years of insurance sales and training experience under his belt. A top nationally ranked producer, David’s primary drive at AFOX is to help agents master their craft and identify resource opportunities to achieve their goals. 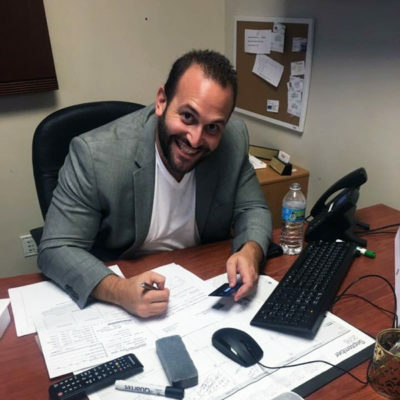 Hailing from Bronx, NY, Adam has 15 years of direct experience working in the Insurance industry. 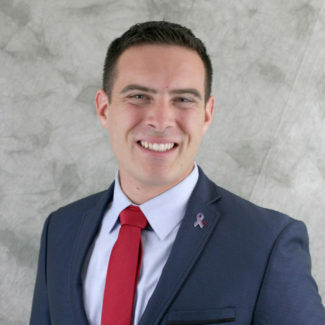 With multiple awards for individual agent and agency success, Adam finds his passion in sharing his experience and knowledge to help aspiring agents and motivated agencies grow to their full potential. As the AFOX Chief Executive, Adam makes it a point to be the most accessible IMO in the insurance business. Hailing from Albany, NY, Evan comes from an analytics background in regulatory licensing. As the Chief Information Officer, Evan provides streamlined matriculation into the AFOX Culture by overseeing internal operations. He assists team members by making sure there is timely accessibility to resources and opportunities. Thomas Andersen is a Financial Advisor with Gulf Harbor Benefits, LLC, a successful financial services firm, specializing in tax efficient, retirement income planning and wealth transfer strategies. Tommy has been in the financial services industry since 1995, specializing in Mortgage Protection and equity management. Tommy self-published an educational guidebook “Unleash Your Equity”, a quick guide for homeowner’s, instructing them on how to put home equity to work. Tommy is currently localized on the Gulf Coast of Central Florida.